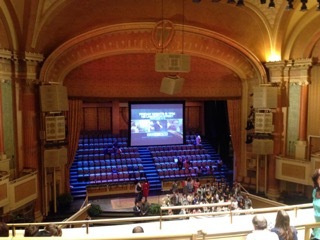 While we were in New York City in 2015 for Sarah’s wedding, we got a chance to attend service at the Brooklyn Tabernacle church. In some ways, it’s too big. But the message was preached and the work is good. I salute the church for handling it’s popularity and keeping it real.